Achieving real-time BI is a key objective for many businesses today, as this enables them to make better informed business decisions faster. In my previous post, I discussed the real-time value of Business Intelligence and in particular the recommendation to utilise the measure called “time-to-information” to gauge the implementation of real-time BI (measuring real-time BI). 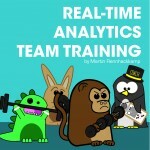 In this post I discuss recommendations on whom to train in your analytical competency to ready them for real-time analytics. A recent Aberdeen Group report1 recommended that organisations should develop programmes to coach and train in-house analytical talent. Of course this involves quite a bit of time and effort. Even though it sounds like an obvious step to take, the reality is that most businesses don’t take the time to develop their own in-house talent, which in my view, results in the lack of the required skills being available to achieve the benefits of real-time BI. According to Gartner2, Business Intelligence is still a top concern in IT departments, but in order to achieve effective BI they need to go beyond the basic investment in IT infrastructure and systems. CIOs need to focus on investing in their staff’s skills and abilities to ensure a more profitable and sustainable future. At the 2012 Business Intelligence Summit held in Sydney in February this year, delegates were warned that while most organisations understand the technology requirements for BI, they still lack the business skills to apply it effectively within the business. I am of the opinion that as soon as businesses realise the importance of improving the abilities of their staff to use BI effectively, they have to put a plan in place to ensure that these skills continue to be developed, especially for the more challenging tasks to implement real-time BI. So, if you currently don’t have a skills development programme in place for your analytics competency, now is the time to invest in it. In the BI industry technology is the driver. As technologies change, the analytics competency’s knowledge of them should also be grown. well be looking past an analyst-to-be with untapped potential. The second important point is that analytical skills can be taught in a few months, or maybe a year or two in conjunction with current work commitments, but business knowledge and an intimate knowledge of the business processes, information flows, and especially the little intricacies hidden inside the organisation’s data takes years and years to amass. In most cases it is much better to up-skill the organisational stalwart with analytical skills, than to try and impart all that business knowledge to a newcomer. 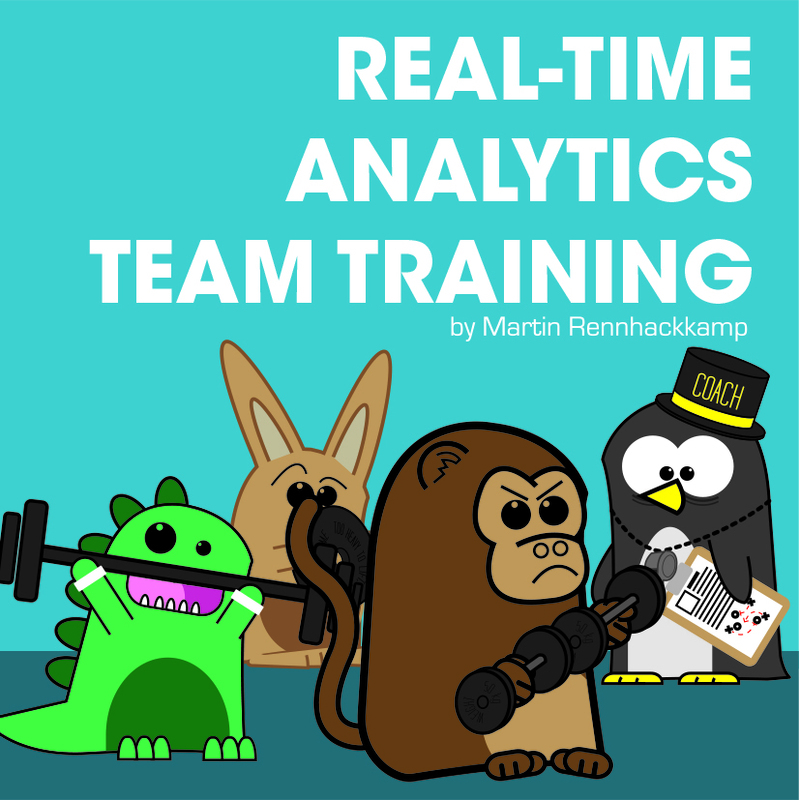 I therefore urge organisations to look at strategies that grow their staff to a stronger analytical team from within – to ultimately allow real-time BI to benefit the organisation. By not investing in new programmes to improve and advance the analytical knowledge of your current staff, you are indirectly holding back the development of a new BI culture. By empowering your staff with knowledge, you will be able to nurture the analytical talent your business currently has. Look out for further discussions on the recommendations for achieving real-time BI in subsequent posts.